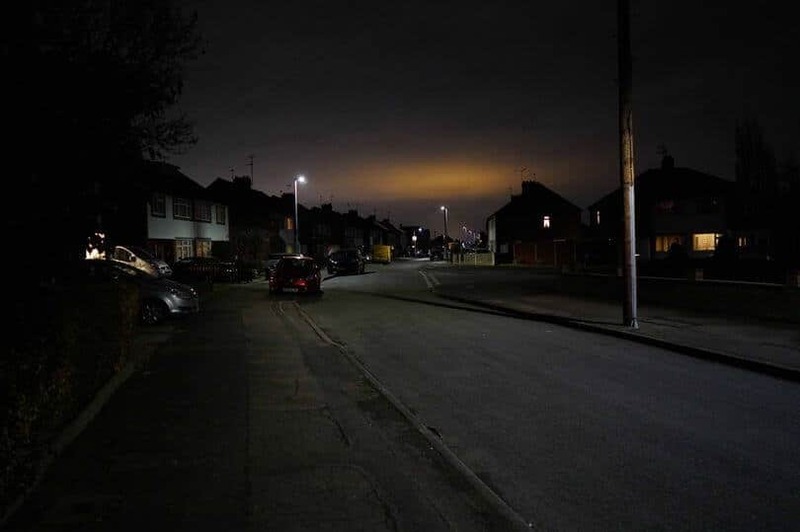 He said: “What is the strange orange glow visible over Leicester? “Saw this first from Leicester Forest East when we left at 7pm for tonight’s meeting of the Leicester Astronomical Society at the National Space Centre. “It was still clearly visible from the NSC when the meeting finished at around 9.30pm. “This was taken looking east from LFE circa 10pm.